A remarkable man an inspirational leader. 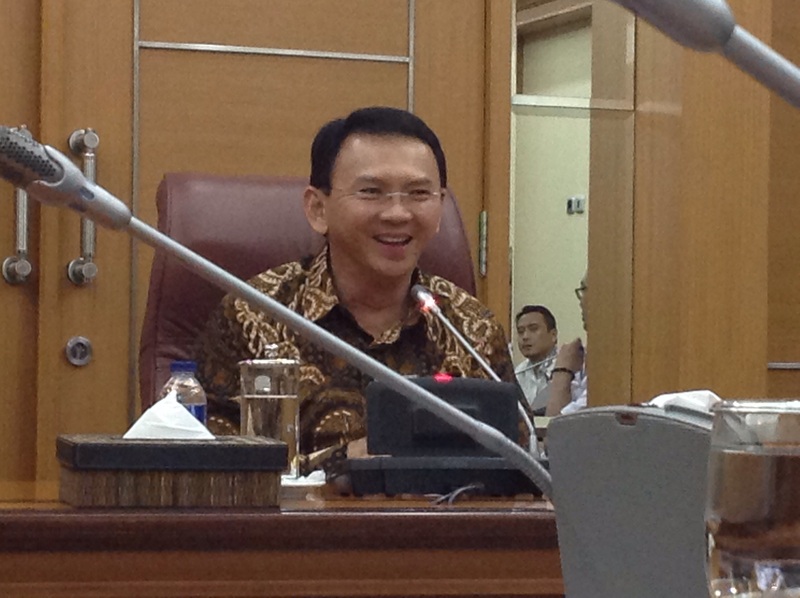 See our discussion with Governor Ahok. The whole visit was filmed by the Governor’s people and released on their u-tube channel.